Armani Code for Men, ohh I remember when you were released in 2004. Going through my collection I had to wipe the dust off some old classics while starting the ScentLion blog. To be honest I haven’t put Armani Code on in a few years, but just like great movies, great colognes can bring back memories. Armani Code for men, or as I use to call it “Armani Black Code” until it was changed in 2005, is a fragrance that got a lot of hype when it first came out. 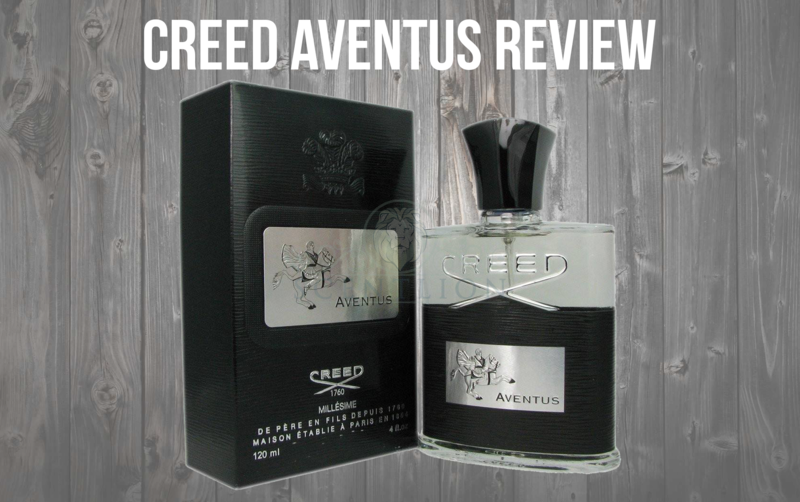 At one point it was my signature scent, I loved how versatile and refined I smelled when I had it on. But it’s literally been about 5 years since I’ve put the “Code” on, so how will I review it now after so long? Let’s find out! When I purchased Armani Code for Men back in 2004, it came in a no frills black matte finish box with the words Armani Code for men on the front of it. Armani Code had a lackluster box, but I didn’t care, I couldn’t wait to open this bad boy up after smelling it countless times in the mall. Opening any box of cologne always feels like Christmas to me, especially when I know how a fragrance smells and just want to put it on. Armani Code for Men’s bottle is simple, clean and elegant just like the fragrance. Even now it still looks modern and simplistic which I really love. 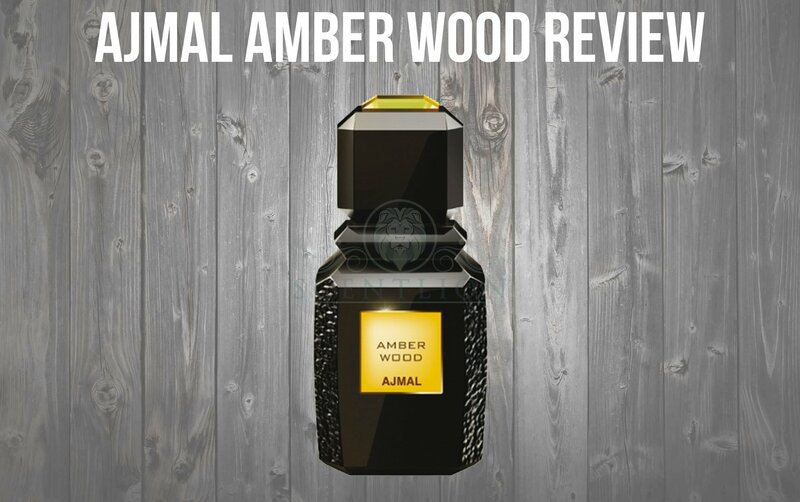 A cylindrical black bottle with the words Armani Code along the bottom make the simplistic style complete. Pulling off the solid cylindrical cap I see something I really admire, a great sprayer! The most important aspect of a bottle to me is the sprayer, and Armani did a great job with this sprayer it really gives out a lot of juice. I also like the shape of this sprayer it is a little unique, with a fatter sprayer head than most fragrances I own. Simple, Modern and Clean just like the fragrance. Great bottle! 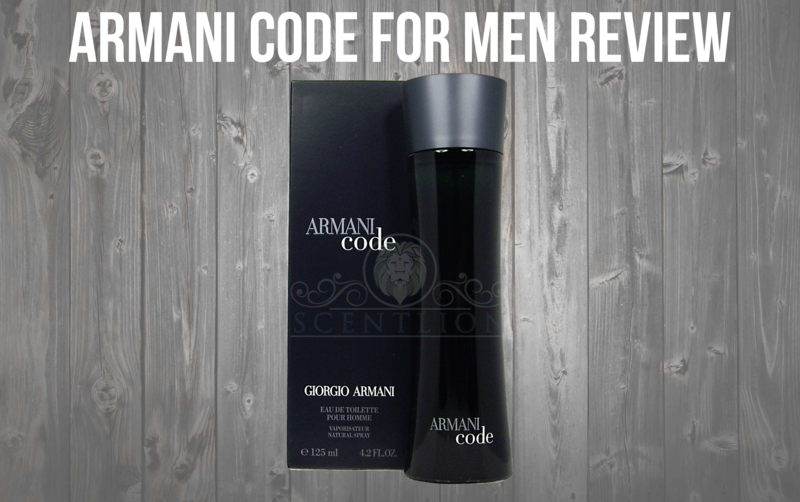 Armani Code was created by Antoine Lie, Antoine Maisondieu and Clement Gavarry in 2004. When I first applied Armani Code for Men back in 2004 it was love at first whiff. I literally fell in love with this fragrance and had to have it in my collection. Now in 2016 what do I get from Armani Code, what notes do I pick up? Spraying it on my arm feels like a trip down memory lane, I get the heavy dose of Leather and Star Anise I remember falling in love with. 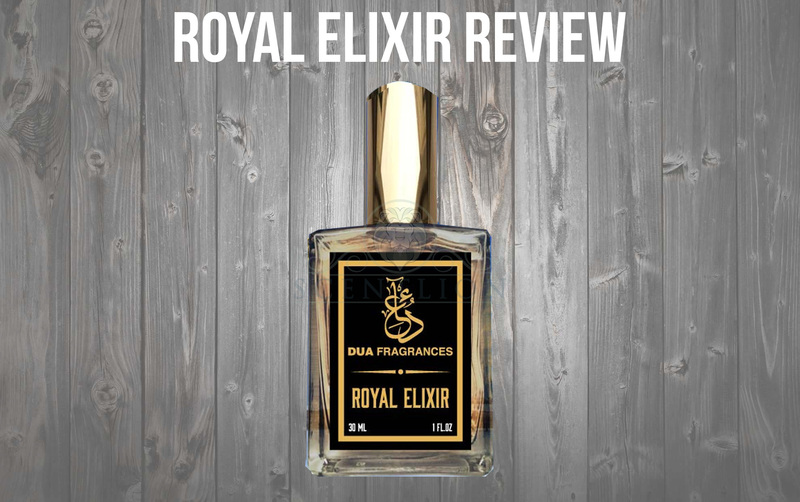 The top notes from Fragrantica says Bergamot and Lemon, but what I smell from the top is mostly Leather, Anise, Olive Blossom and slight hints of Lemon. The leather comes off slightly synthetic, but man the Star Anise smells like my mom’s Star Anise tea she would make for me at night. Armani code is blended really well, After the first hour of application the base notes start to come out and I get hints of Tonka bean, Tobacco and Wood mixed perfectly with the Anise, Leather, Lemon and Bergamot. 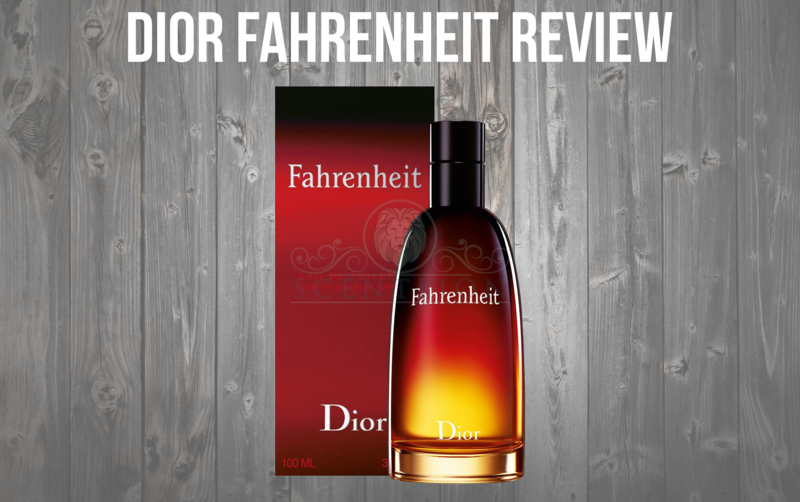 Really interesting fragrance that at the time was really unique, I still don’t have anything like it in my collection. 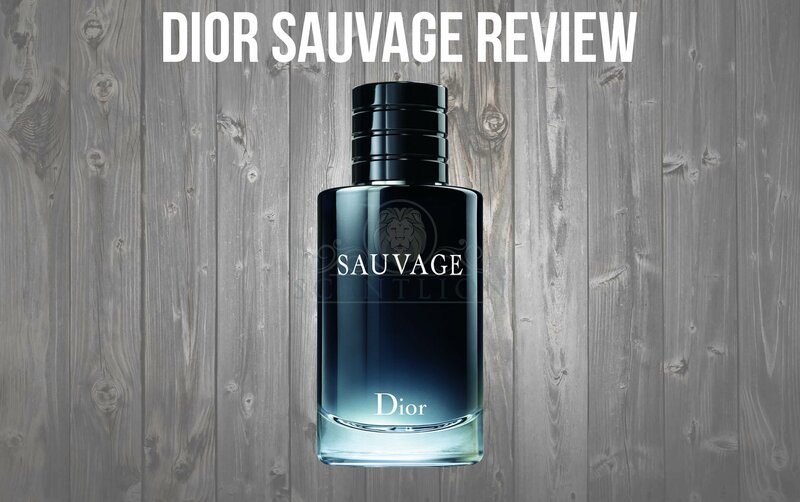 Another thing that pops out to me is how versatile this fragrance is, initially I would say definitely a darker more winter scent. 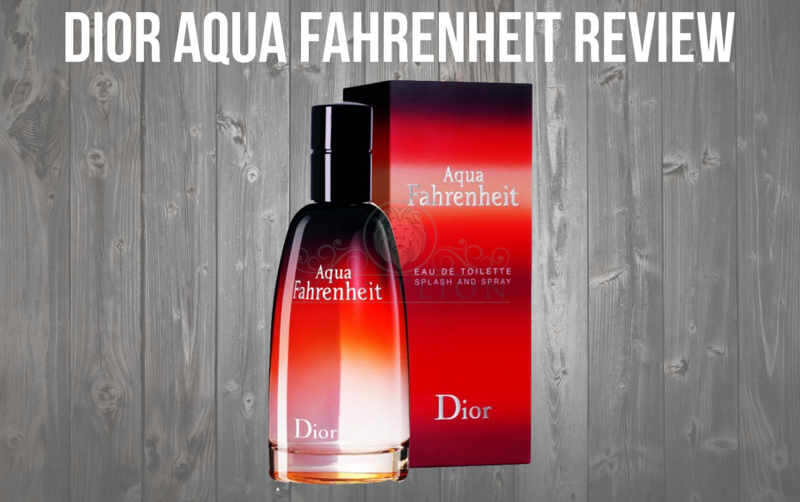 But really this could work any season with the hints of Bergamot and Lemon that slightly freshen it up. 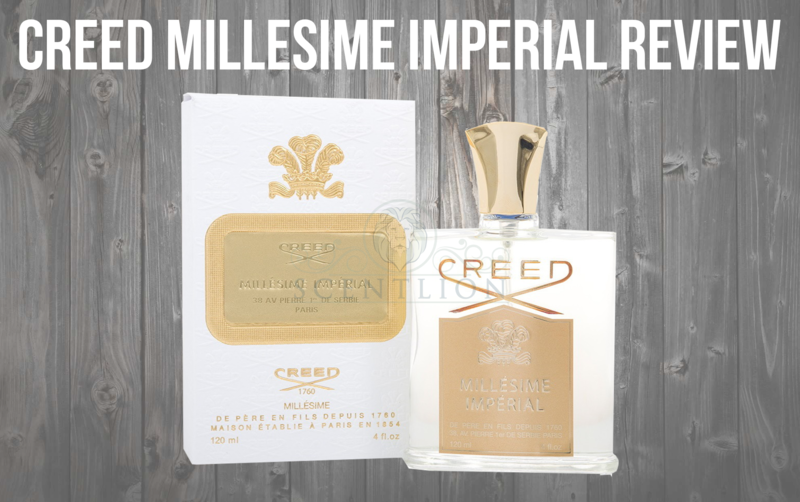 Great timeless fragrance, that’s blended extremely well! Armani Code for Men does a good job in the performance category. I get moderate sillage and projection at arm’s length for the first 4 – 5 hours. After that it’s mostly a skin scent, but stronger that most skin scents and will garner compliments if your lady is close to you. I am a modest sprayer I go 2 to 3 sprays with Armani Code, but of course going to 4 will make this project heavier. I get really good longevity from Armani Code, on average it last 10 hours on my skin. Closer to the 10hour mark it’s a faint skin scent but it still there. Armani code is a very versatile fragrance. I see this being worn more in the colder seasons. 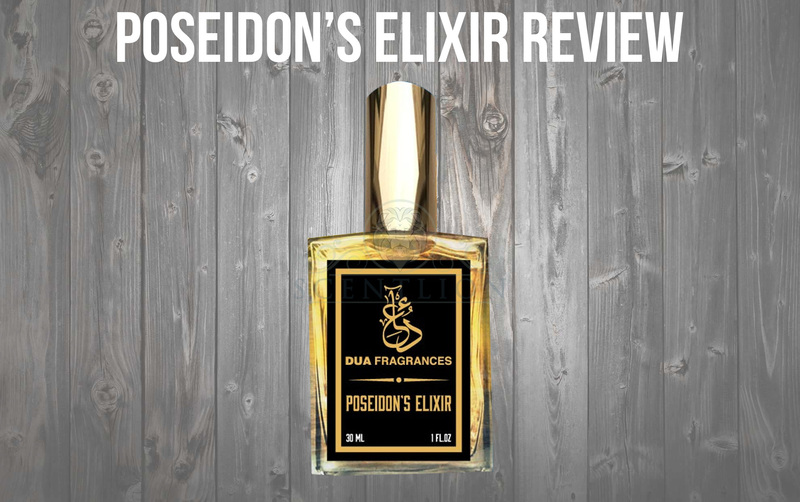 But with its fresh notes of Bergamot and Lemon, it gives this fragrance an edge making it capable of being worn in warmer seasons. In all honesty, this fragrance could work for any age range. But when I smell it, it reminds me of someone wearing a suit and tie. More of a formal scent in my opinion. But again with its fresh notes could be worn by someone younger. I honestly started to wear this fragrance when I was 21 years old, but now that I am 32 (Geez) I would recommend starting age group to be 21+. Armani Code for Men was at one point my signature scent for good reason, It’s a great blend of dark notes (Anise, Leather) with lighter notes (Lemon, Bergamot). After revisiting Armani Code after all these years I can see why I fell in love with it. I honestly tend to not wear it much lately, mostly because my collection has grown quite a bit. That being said I still think it’s a great fragrance that garners compliments. 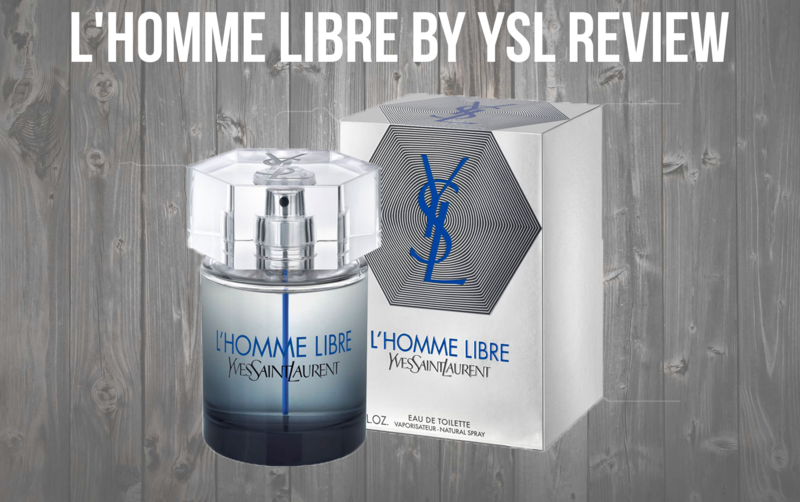 For someone that is looking for a formal, fresh fragrance and doesn’t own Armani Code for Men I would say go for it. Armani Code was my favorite scent in high school, so there is some sentimental feelings with this one, it truly is a classic. 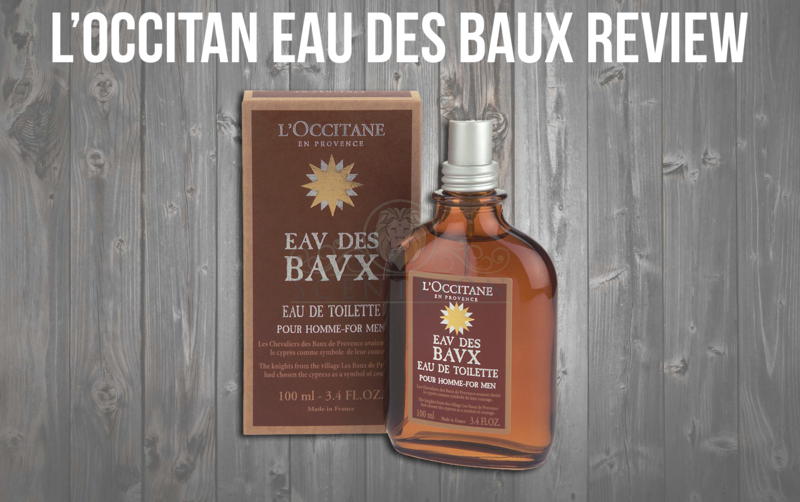 I love that mellow manly smell I get from the star anise and leather notes. It’s pretty versatile and for sure a head turner. My score for this one is a solid 8.